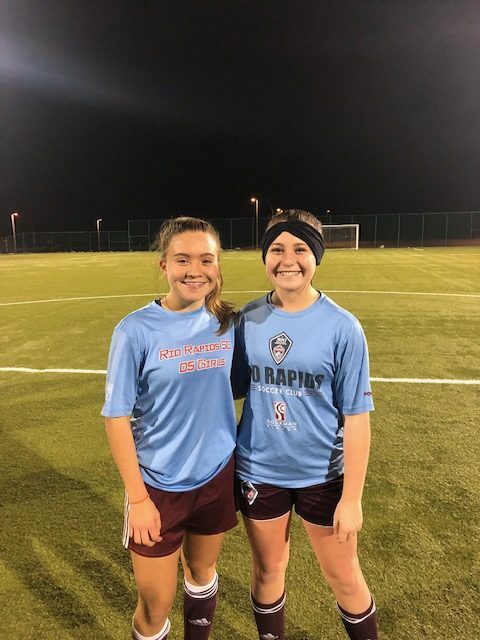 Jordan Candelaria/Olivia Roskos Invited to USYS ODP National Training Camp! A big Congratulations to Jordan Candelaria & Olivia Roskos from the Rio Rapids 05Girls team! They have been invited to attend the USYS ODP Girls National Training Camp in Tampa, Fl, Jan 24-Jan 29 2019. This is a great achievement for any of our players to be identified and selected to attend this camp. We wish you luck and we will be following you!